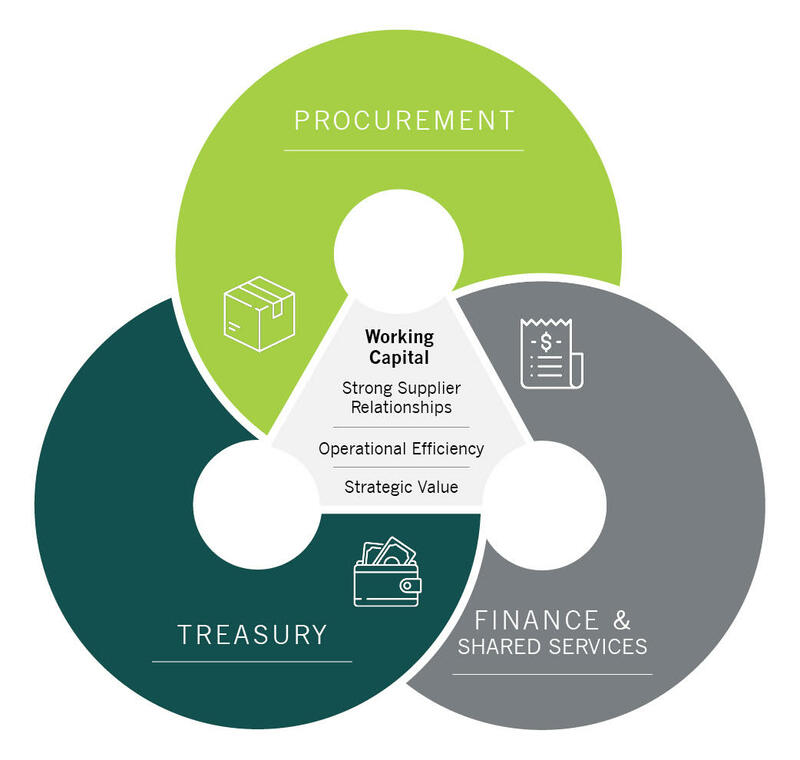 The importance of Treasury & Working Capital Management to increase shareholder value, profitability, cash flow, and to reduce risk has never been more critical to an organization’s overall health. Your organization’s success in executing process efficiency improvements is as critical now as it ever was, not because your market has changed, but rather because your competition is becoming more resourceful with how they manage people and working capital. Mapping a holistic strategy, making sense of the available solutions and realizing long-term, sustainable change is Nitor’s core mission in advising clients on how to approach Treasury & Working Capital Management. 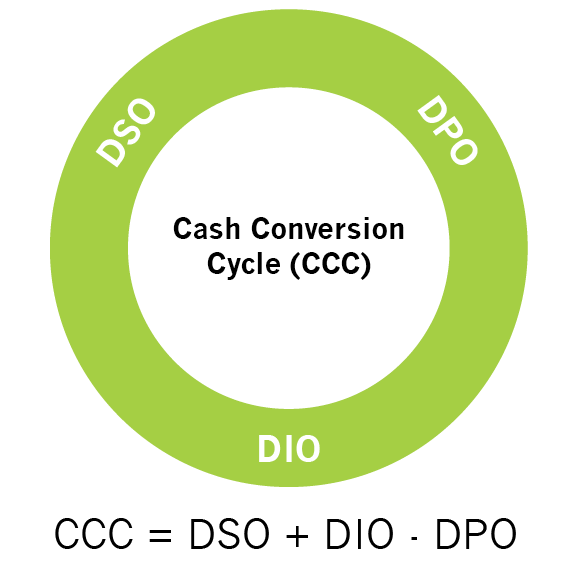 Our main focus is on Treasury Management Optimization, overall improvement of the Cash Conversion Cycle and Payment Channel Optimization. Nitor is a Premier Partner with the leading Treasury & Working Capital Management software providers. We leverage this knowledge to review business requirements, source / evaluate / select a best fit Bank, Workstation, Payables, Card or Fintech solution and manage the implementation and training. What is the importance of a Treasury Management System? A Treasury Management System (TMS) is a software application that automates the steps needed to manage a company’s cash flow. 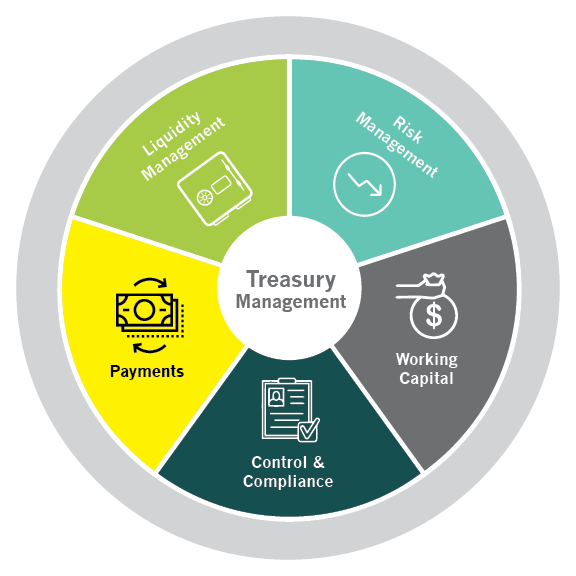 The importance of a Treasury Management System is its ability to provide Treasurers with visibility and reporting to manage their business, liquidity, optimize their cash flow and meet compliance requirements. 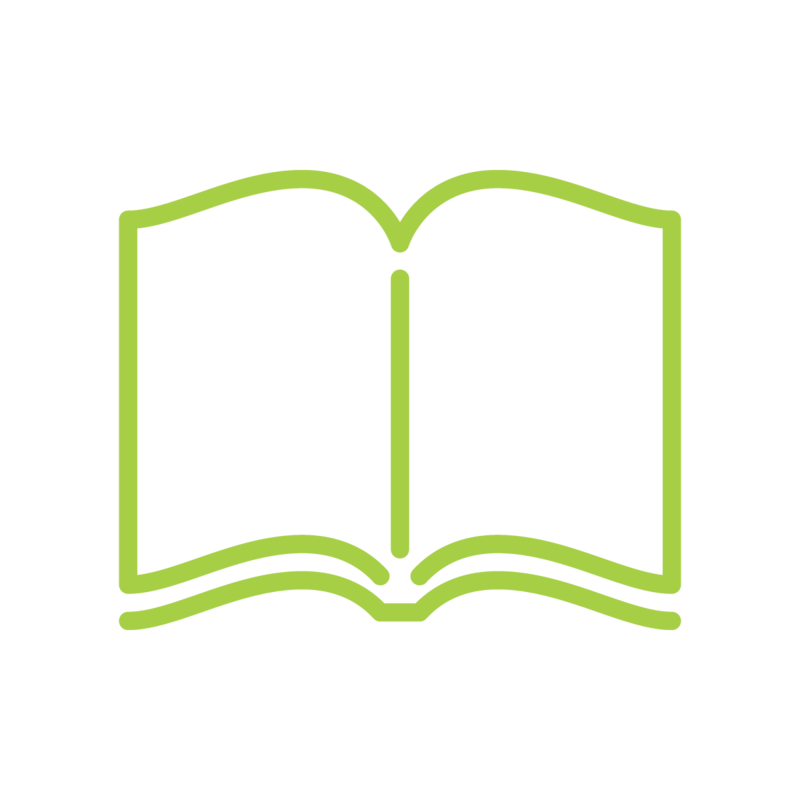 How do I start a Treasury Management System Selection? Think of a TMS selection as a fulltime job. As with any application needed to run your business, start with prioritizing your wants and needs. Next, fully research and understand the capabilities of the TMS options available (typically TMS overviews and TMS demonstrations provide the insight needed to fully understand the Treasury Management System functionality). Then, there is always your budget. Fully understand the TMS solution costs and support as well as TMS implementation options. How do we mange a Treasury Management System Implementation? Nitor’s advisory services create a complete assessment of current state Treasury & Working Capital Management processes, encompassing People-Process-Technology. We create benchmarks, gap analyses, recommendations, a business case and an implementation plan. Nitor leverages over 15 years of process optimization in various firms ranging from global Fortune 100 organizations to mid-market niche companies. 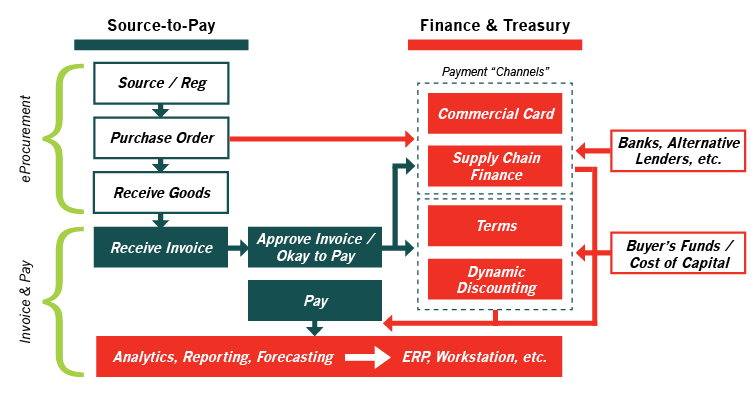 Automating the Source-to-Pay process presents Finance & Treasury teams with new strategic options for supplier terms, discounts, and payment methods. Nitor can help you leverage these options to optimize your Payables Process. Nitor leverages expertise across the entire workflow including; Source-to-Pay, Supplier Payments, Supply Chain Finance, Cash Position and Forecasting to deliver a true end-to-end Treasury & Working Capital Management solution. Nitor’s laser focus on these solutions over the past 15 years has developed proven and effective techniques to managing a firm’s working capital while optimizing for cash position and ensuring risk is managed appropriately.